Matilde Bongio received her Ph.D. at the Department of Biomaterials (Head Professor J.A. Jansen) at the Radboud University Nijmegen Medical Center, the Netherlands, in May 2013. Her Ph.D. project focused on the biological performance both in vitro and in vivo of polymer-based injectable bone substitute materials. In 2010, she joined the Department of Bioengineering (Head Professor A.G. Mikos) at Rice University (Houston, TX, USA) to perform part of her PhD studies. 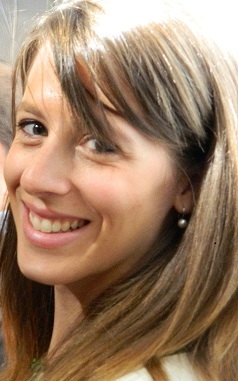 Matilde joined the Lab in June 2013. She is currently working on vascularization strategies within hydrogel–based engineered tissue constructs and on preclinical models for orthopaedic infections.